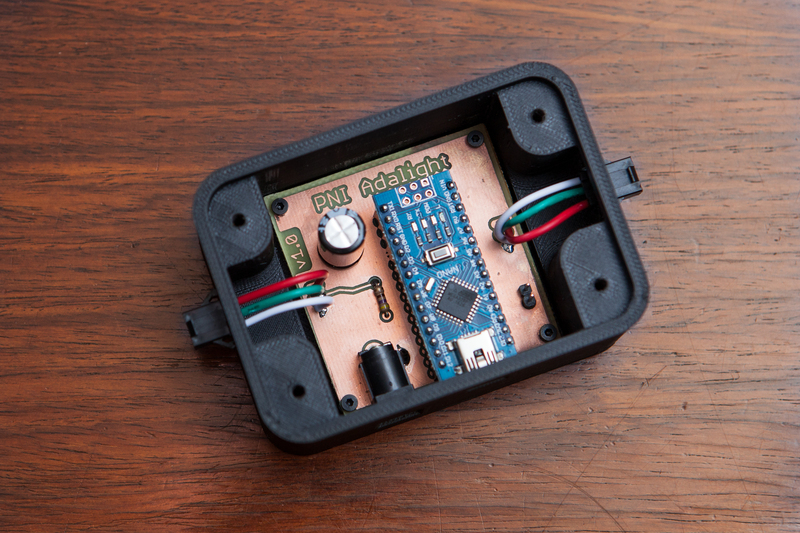 So far the hardware side of the Adalight setup has been a nest of wires on my desk, with the Arduino on a breadboard and the power running through a terminal block. Now it’s time to wrap up this project by getting everything off of the breadboard and onto a dedicated PCB in its own custom case! 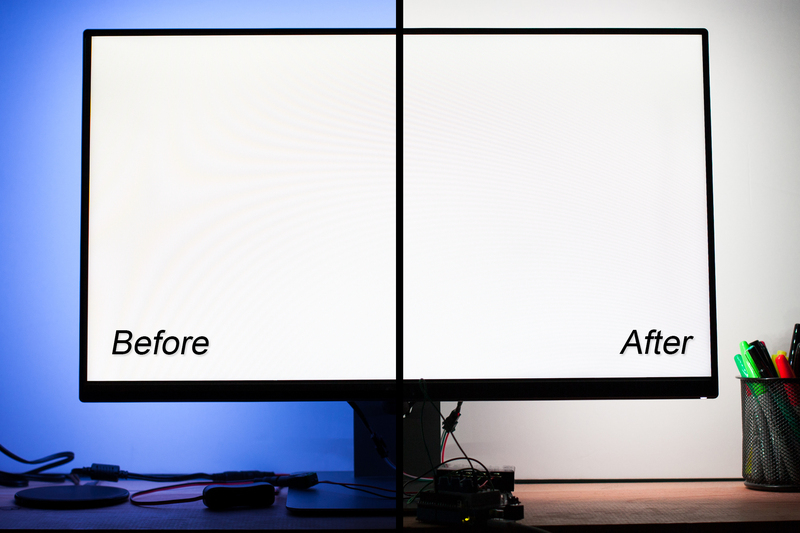 In this post I’m going to show you how to calibrate your ambilight in Prismatik so that it matches your screen, showing proper white and truer colors! This is going to be a long post, so sit back and strap in!